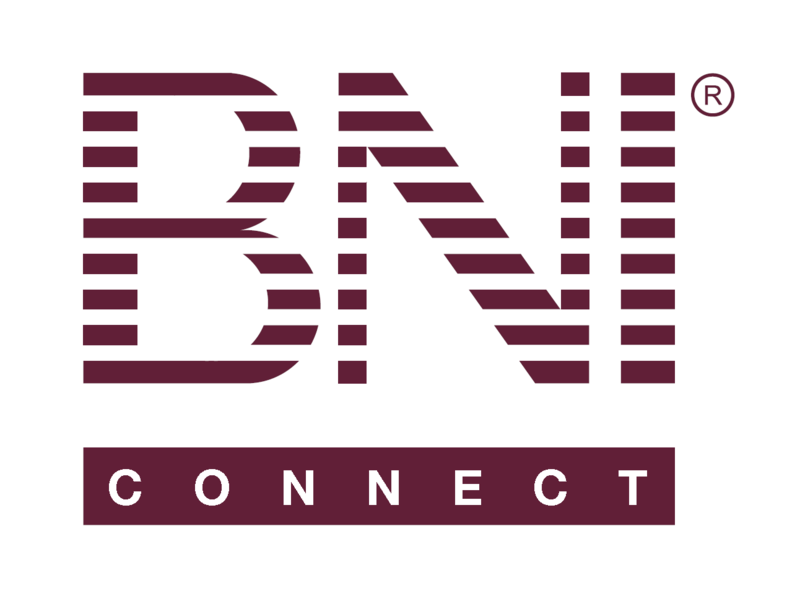 Changing Your Username – BNI Connect & BNI University Support - How Can We Help You? In BNI Connect, you can change your username to anything that is easy for you to remember! It takes just a few clicks and as long as it is unique in the system, it is all yours!